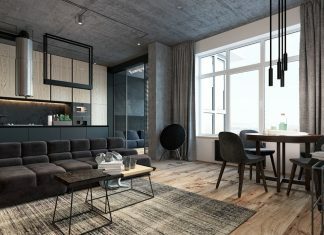 Roohome.com – Everyone has a different character in finding the minimalist apartment design ideas that can make them comfortable. 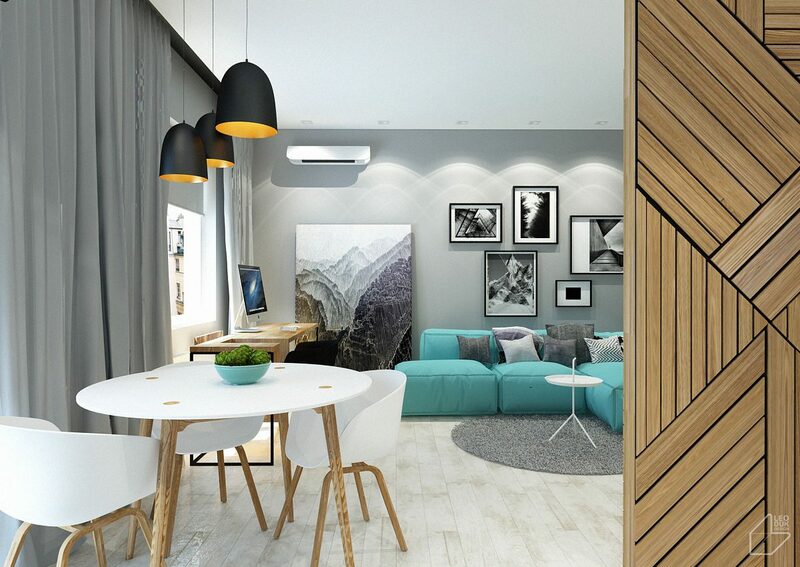 Some people who like the calm and relax atmosphere would choose the neutral color for their own space. Blue is one of the colors that preferred by many people. 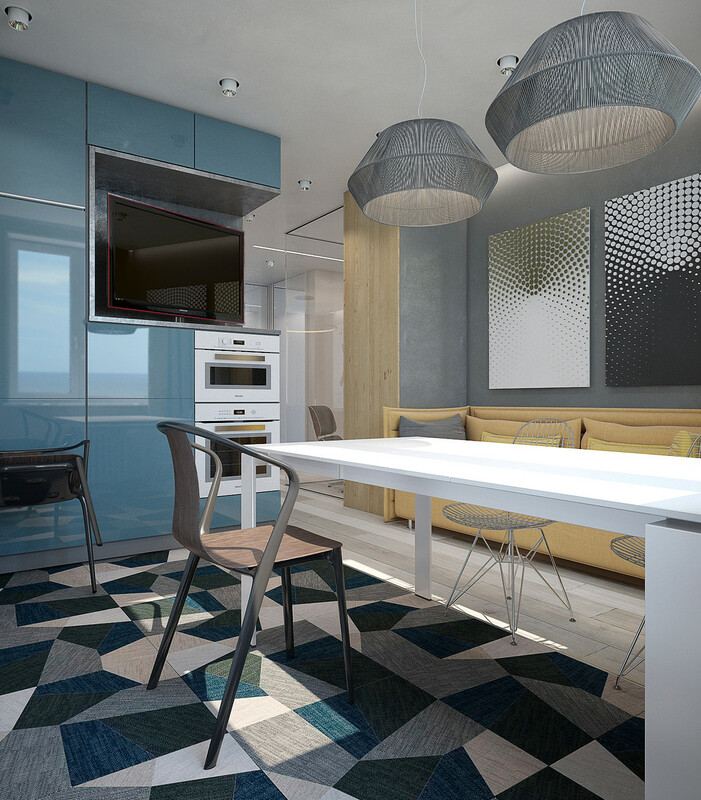 Blue is a neutral color that would make you feel like flying in the sky and see the beautiful ocean. 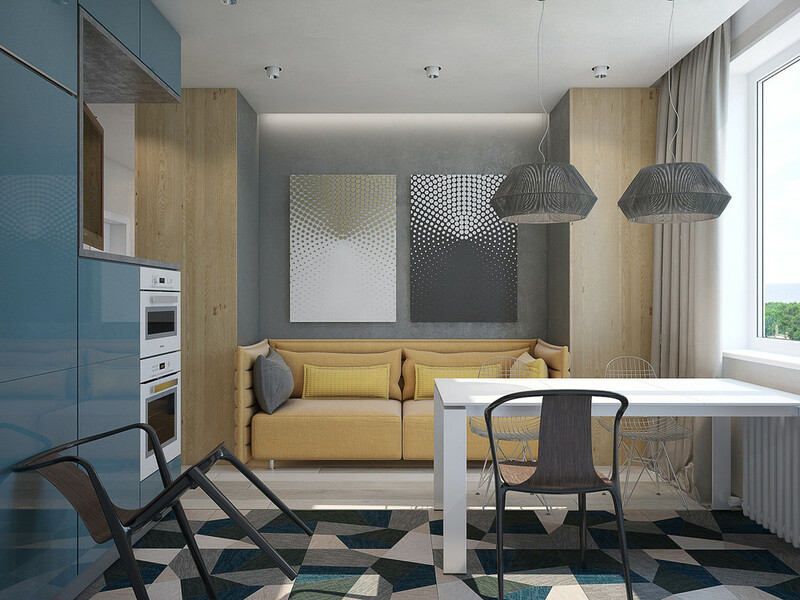 Using blue as your apartment color scheme would perfect with you, even if you only have a small space. 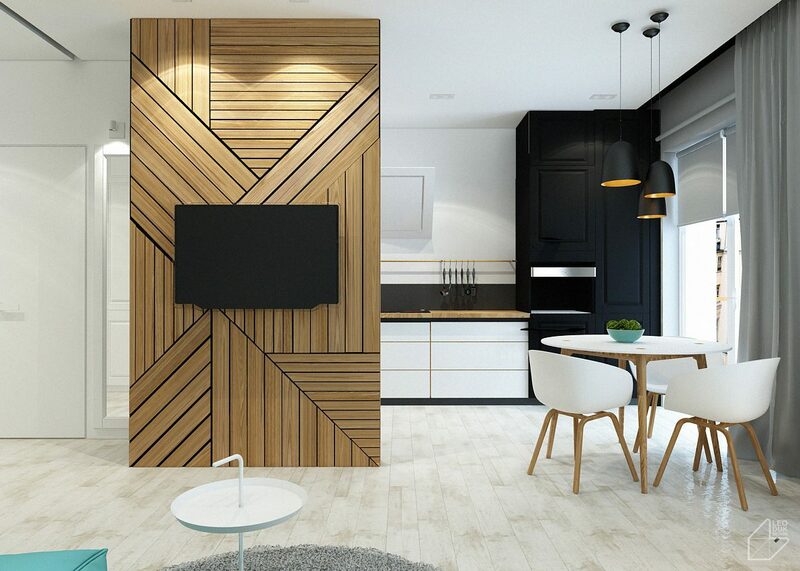 It would blend with your apartment concept and decorate it perfectly. But, you need to prepare a lighting concept also. 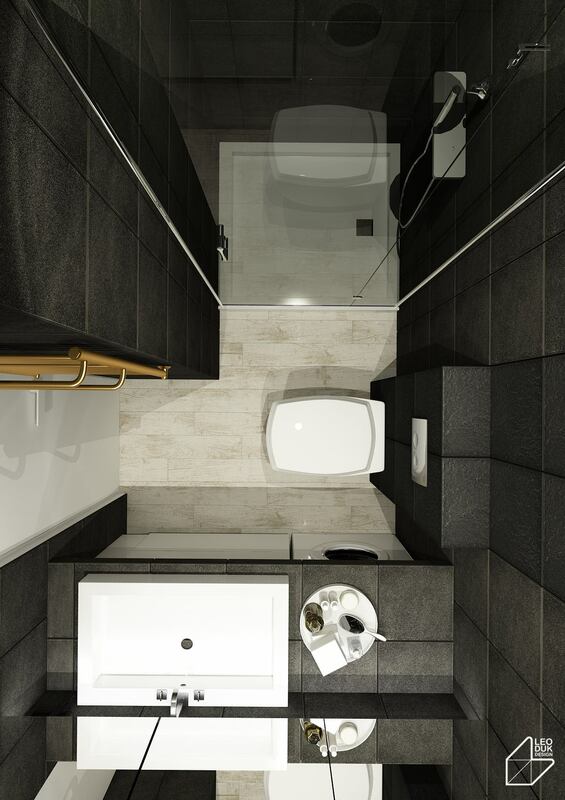 So, that would produce the best result in designing your cozy apartment design. If you want to use the other color to support your color scheme, you would better use the dark color, that is easier to blend than the other color types. 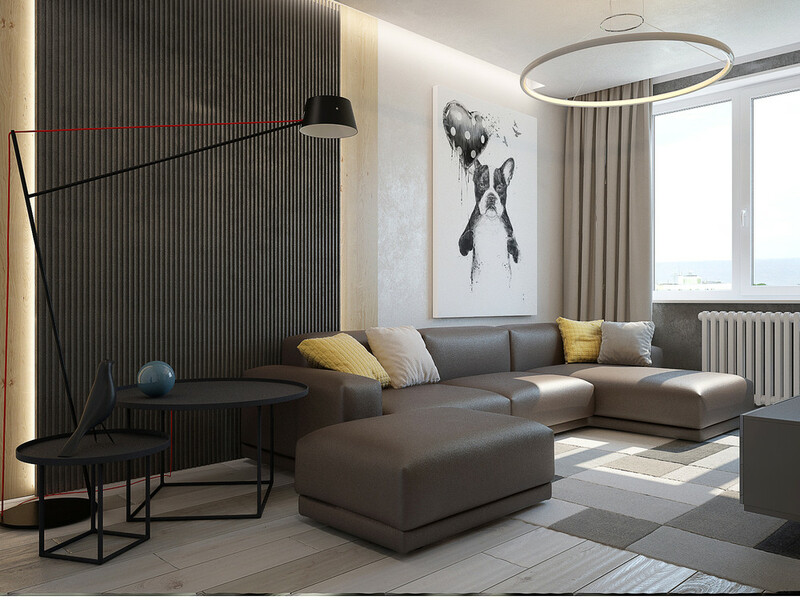 Black and gray are the best color to creates the calm atmosphere in your room. That is the color that can make you relax after long activities. 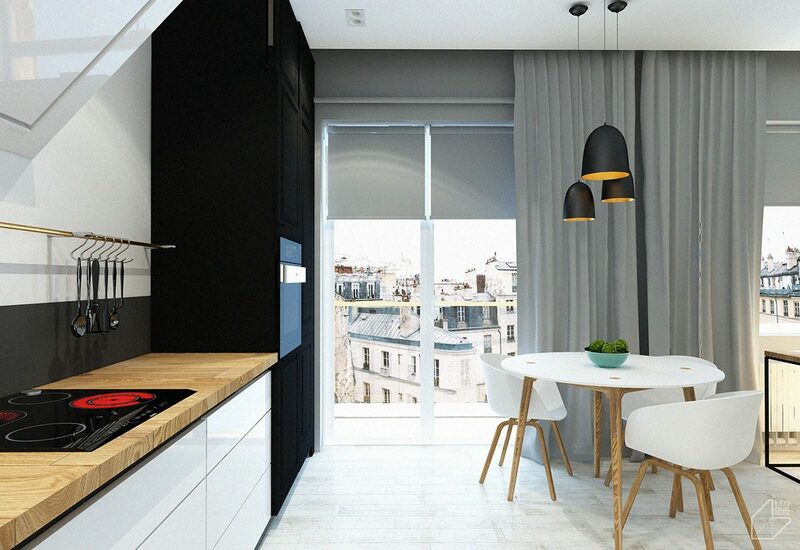 The modern kitchen design with the black and white color look so glamor and elegant. 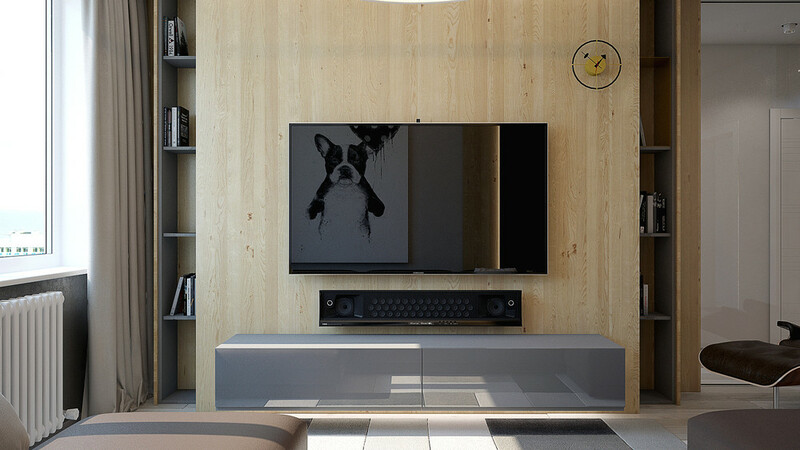 That is also good if you are using the wooden material to support it. 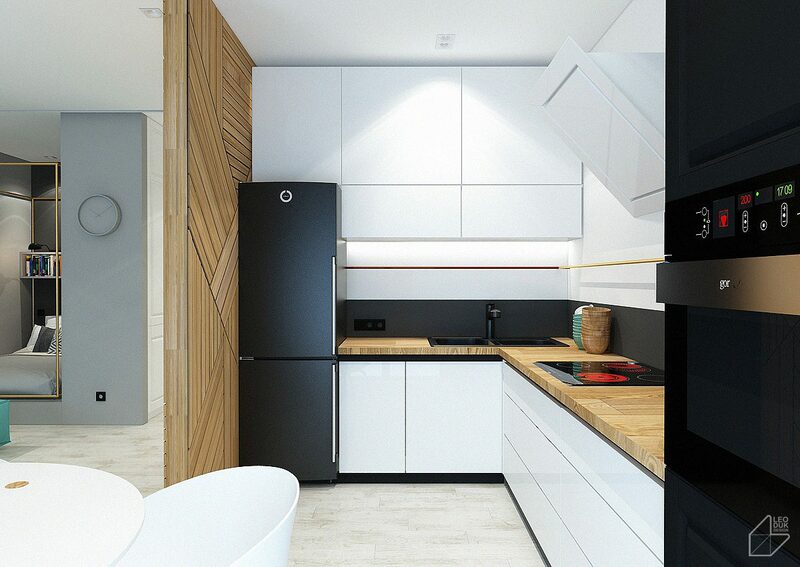 The beautiful result from this black and white kitchen would make any chef envy. 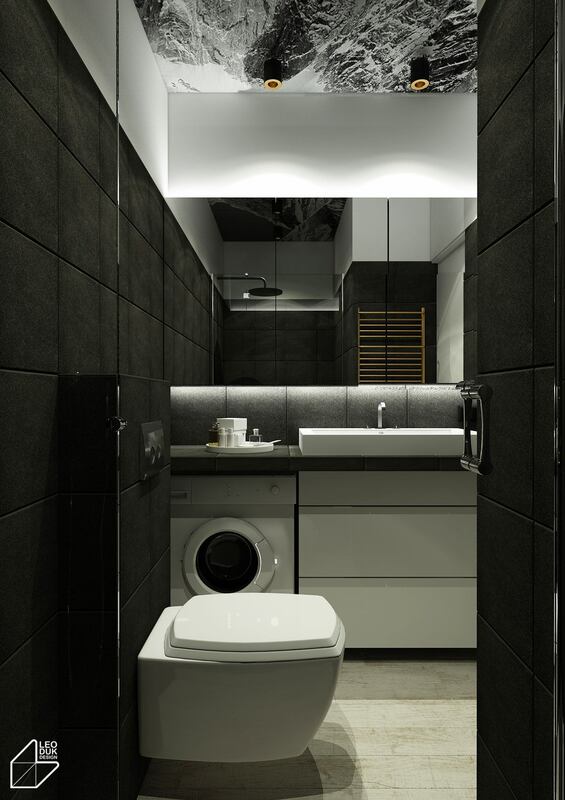 Complete your minimalist apartment design ideas with this black and white bathroom themes that give the luxury feel in a small apartment. It is easy to apply, so, you can follow this. 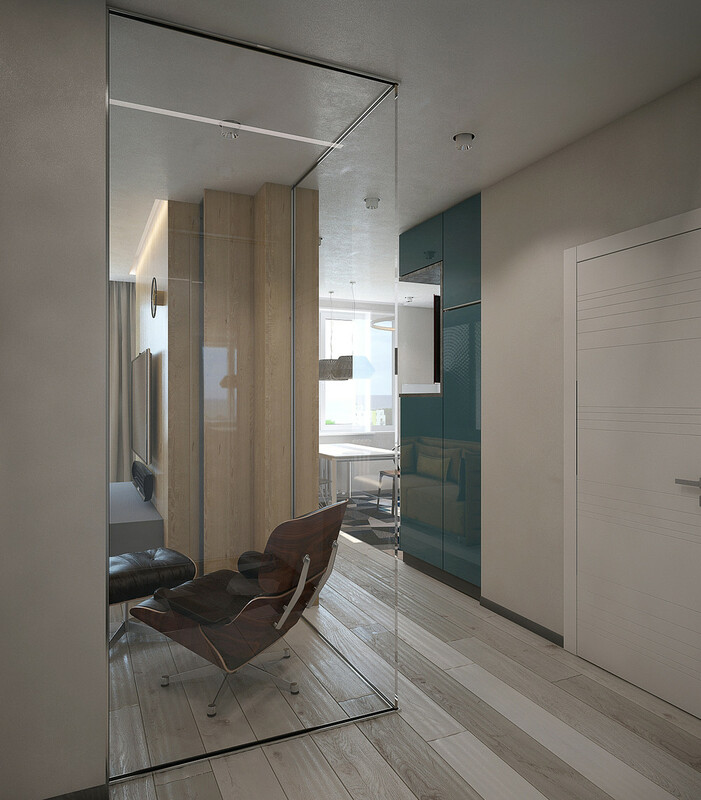 It also helps you to decorate and manipulate your small apartment. 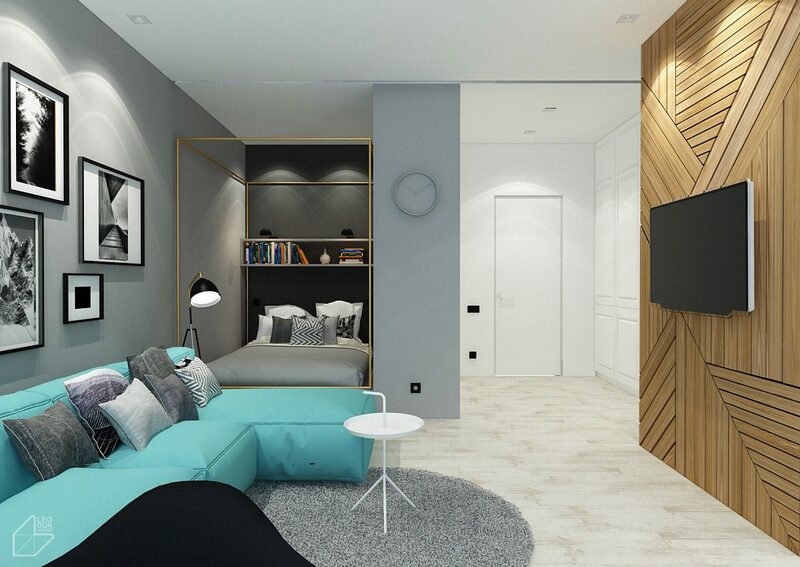 Minimalist apartment design by using the neutral color scheme is easy to apply. 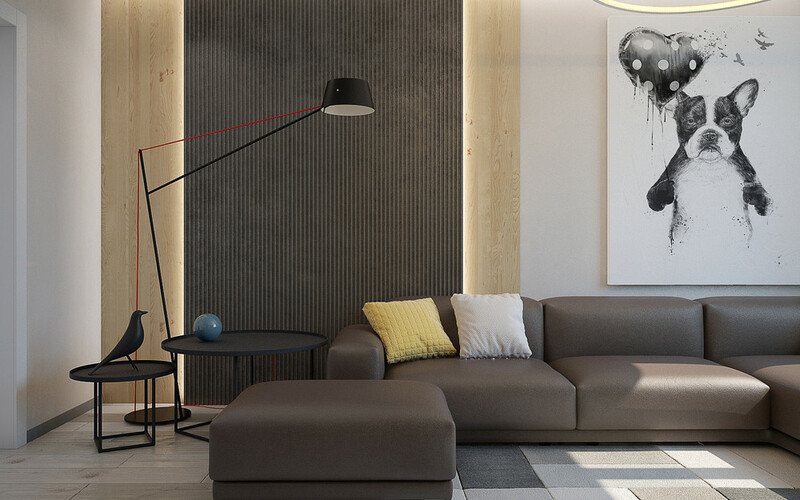 You only need to use the simple furniture design that can support your theme. 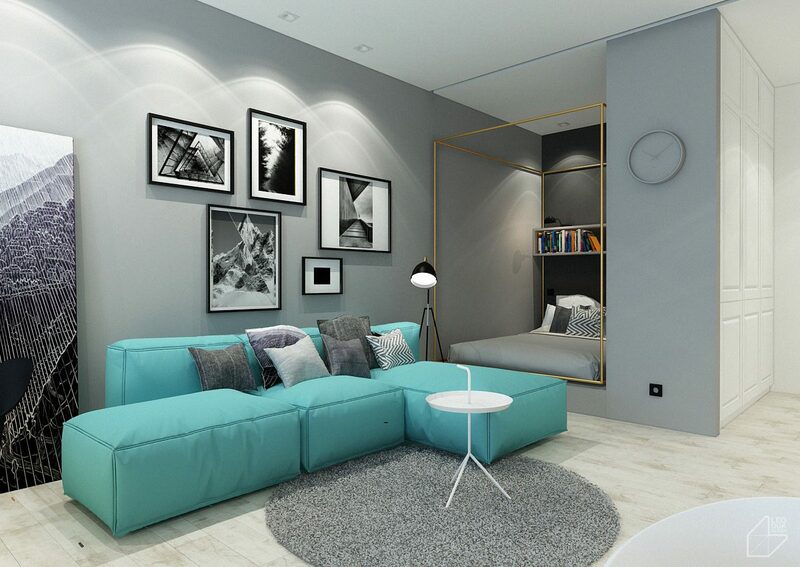 Do not forget to use the blue accent in its space. Combining the blue color with the bright yellow is not too mainstream. Both of them are working in harmony. 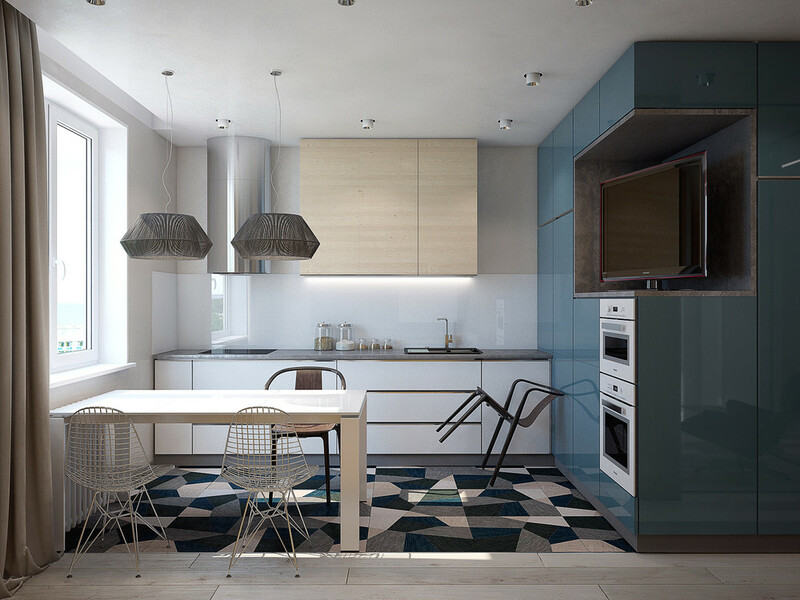 Applying the blue kitchen design for your minimalist apartment design ideas is also a great idea. The calm fell from the blue ones would make you more enthusiastic about cooking. 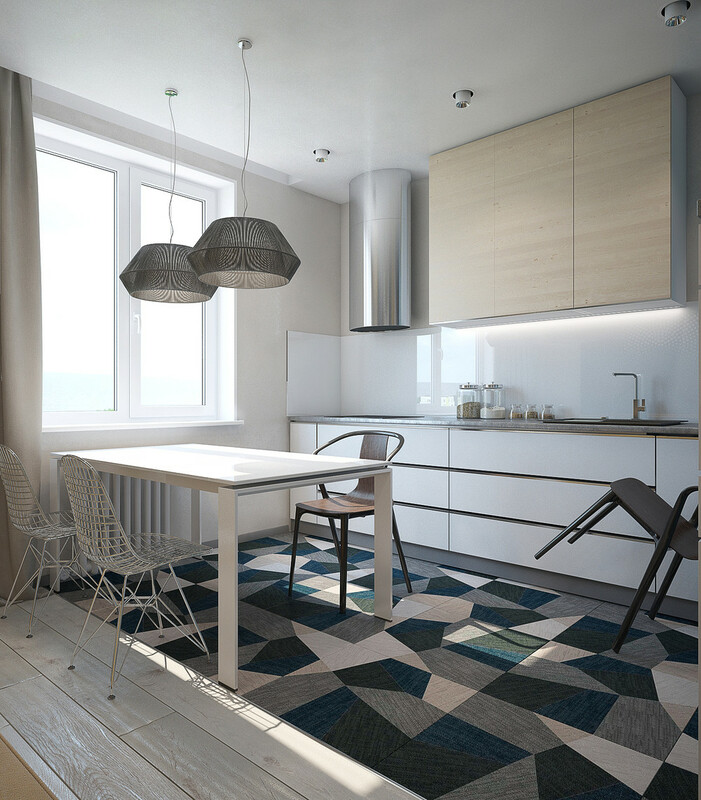 Using the unique floor with the abstract pattern also beautiful. 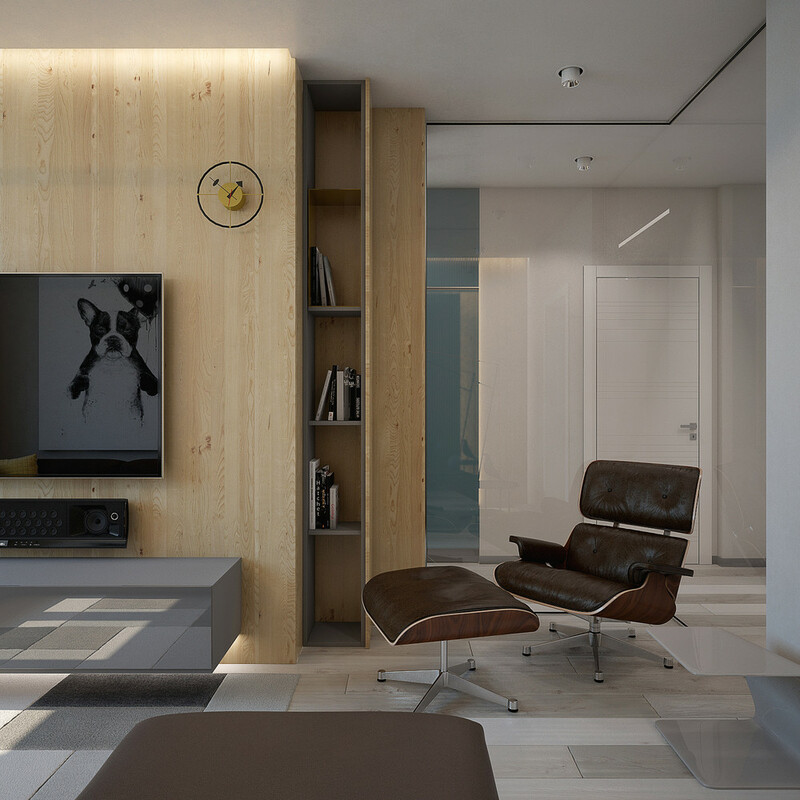 Furniture Ideas for Your Home Design Interior | Tips Included!